As your business grows and you get more incoming calls, call queues help you manage more callers with less agents. A call queue is a virtual line, where callers wait to be connected to the next available agent. The queue feature is included with all plans, and is managed in the call flow. You can find the queue in the call flow editor when going to add a new action. When the phones are blowing up and everyone on the team is on a call, sometimes there just aren’t anymore hands or handsets available to answer another caller. What do you do? Call queue. the next agent is available, and offer callers a callback when it’s their turn. We don’t want to lose callers, so what the call queue does is place callers in a virtual holding line until an agent becomes available. When callers reach a queue, we can offer them the option to receive a call back instead of holding on the phone. when they request a callback. The caller has the option to enter a different number where they want to be reached, and when it’s their turn, they’ll receive a call from the next available agent. If the caller remains on hold, we can play hold music and a message announcing their place in line. We can set a maximum amount of hold time callers can be waiting in a queue. The hold time can be set to forever, or a set time period. For example, after 5 minutes of waiting in a queue, you can forward callers to another phone number, menu, or voicemail. Account administrators can add agents to a queue and change their available status in a Call Flow. Agents can sign in and out of their Queues on the Telzio dashboard, or simply by dialing *1 on their phone. Call from the sales line. Hold time: less than one minute. If the hold time is too long, the agent can start by apologizing for the wait. Grace periods and timeout periods help manage agents’ time and workloads. For example, we could set the grace period to 15 seconds, which gives the agent at least 15 seconds after ending a call for the next call to come in. customer notes and tasks from the previous call. The timeout period will determine how long the agent’s phone rings before moving on to the next agent or action. 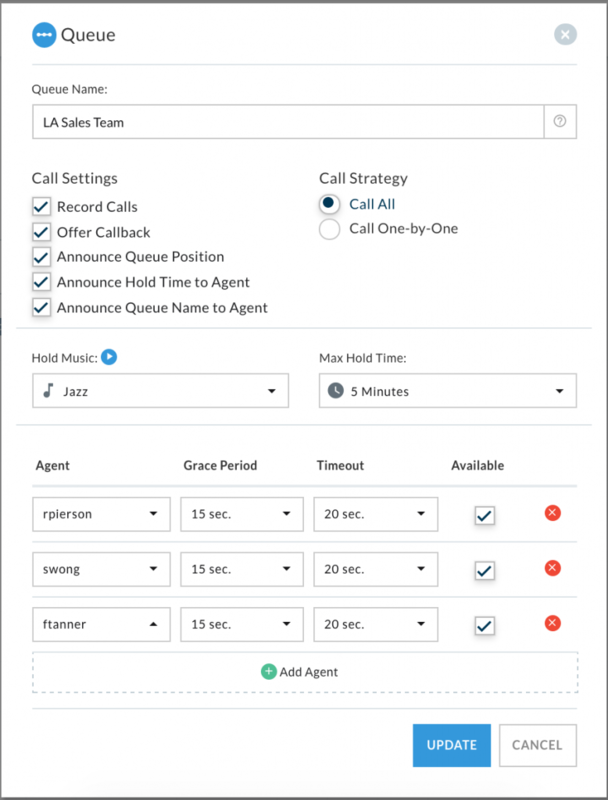 If the call strategy is set to try agents in sequence, setting a timeout period will help reduce callers’ wait times. 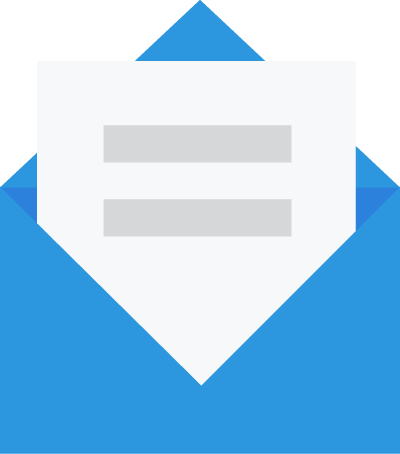 Learn more about Call Queues and if you have questions, we’re always happy to help!